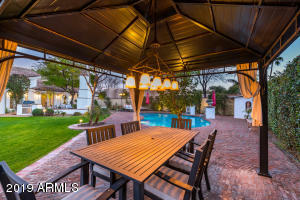 La Glorieta Charmer! 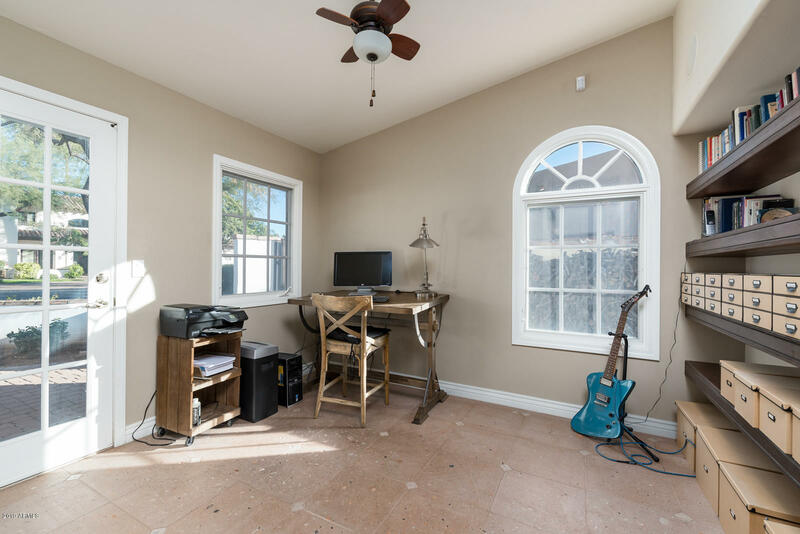 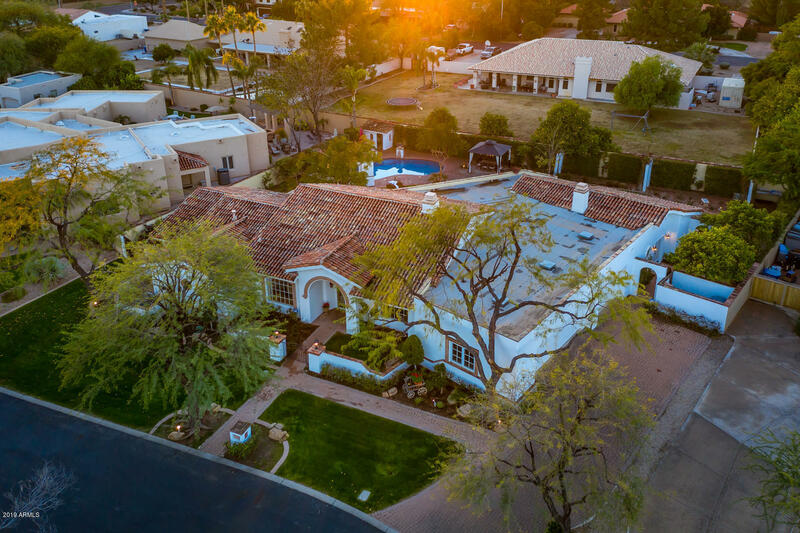 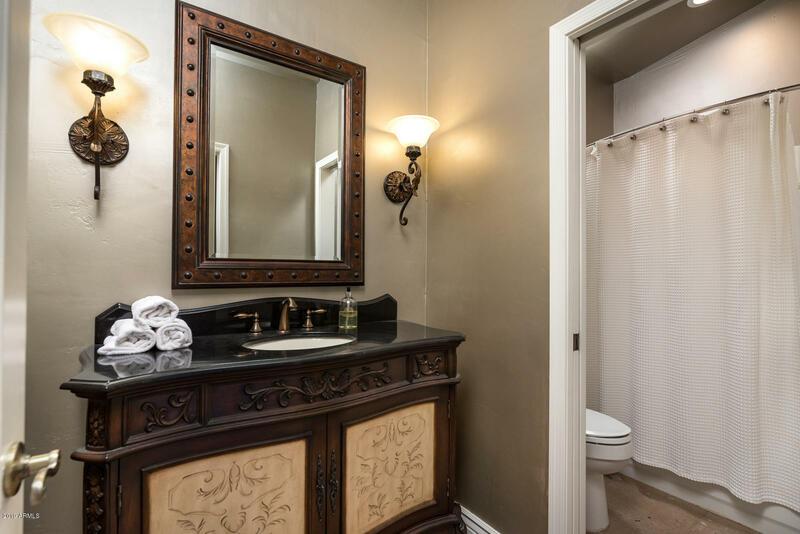 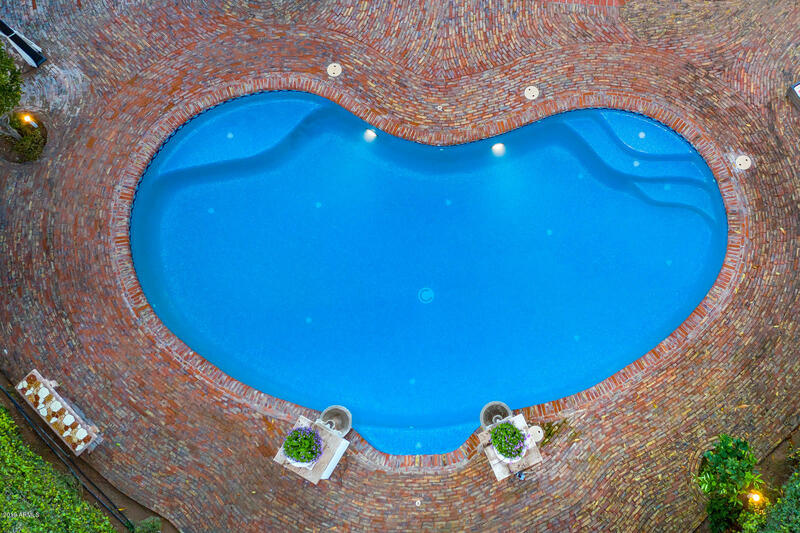 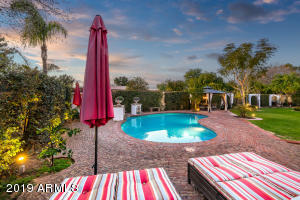 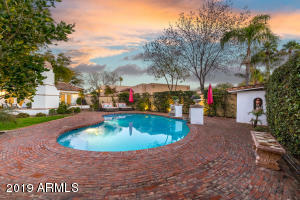 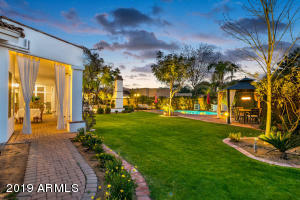 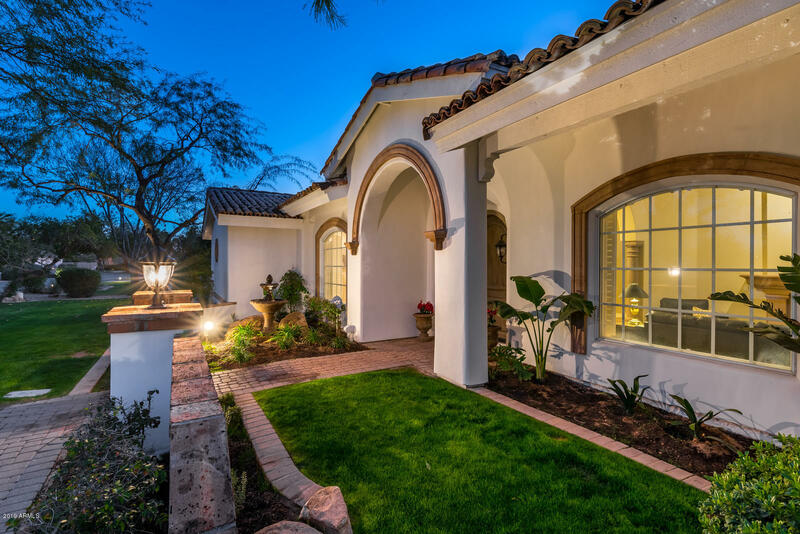 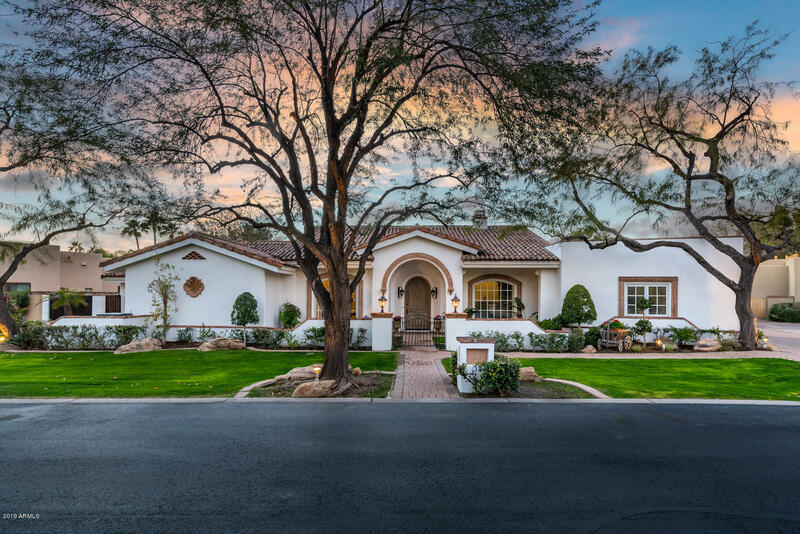 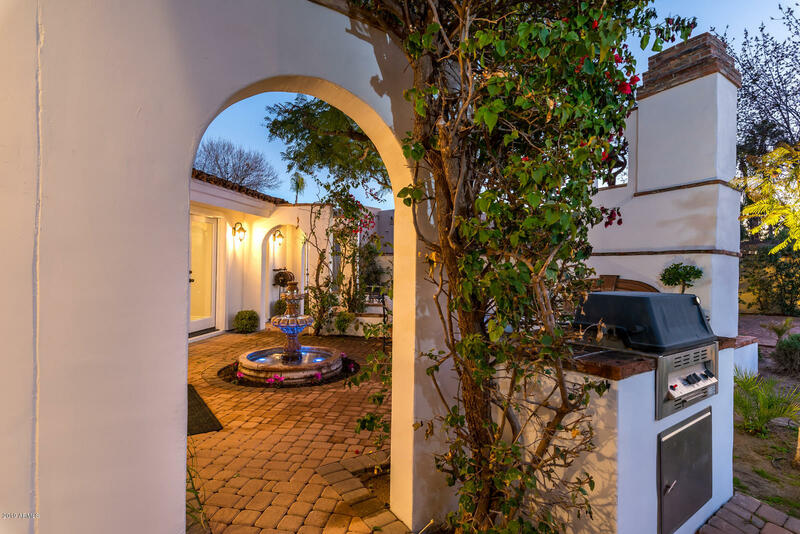 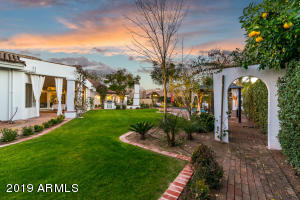 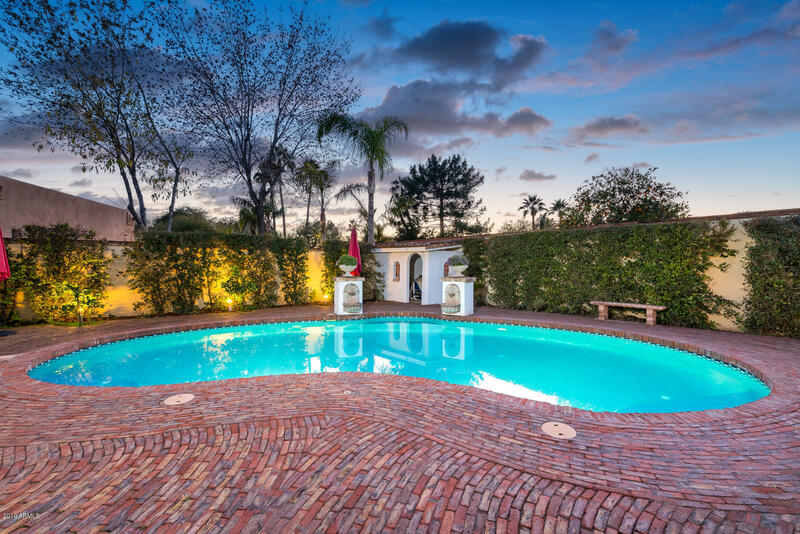 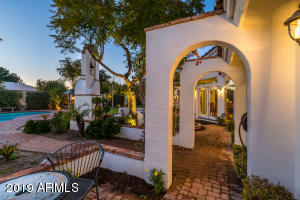 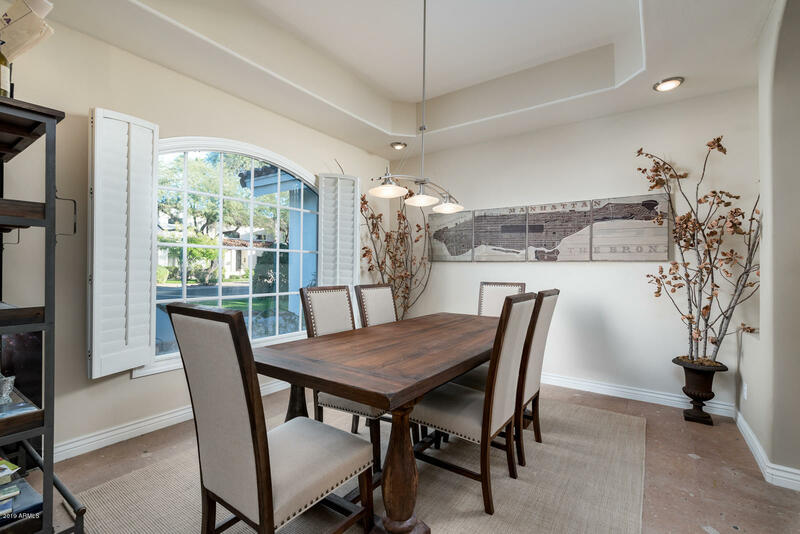 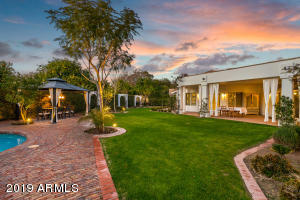 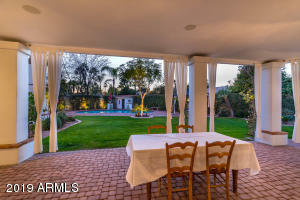 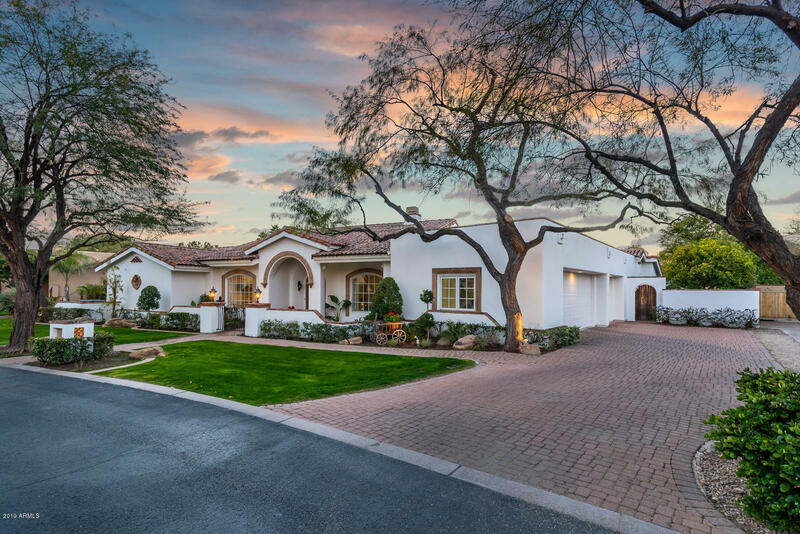 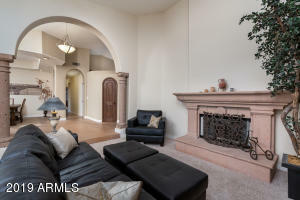 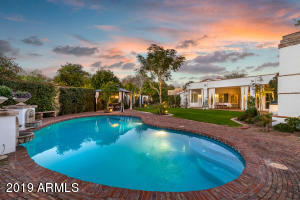 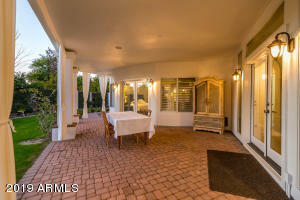 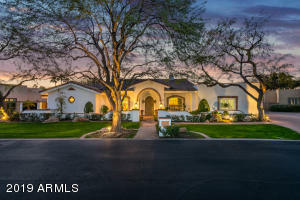 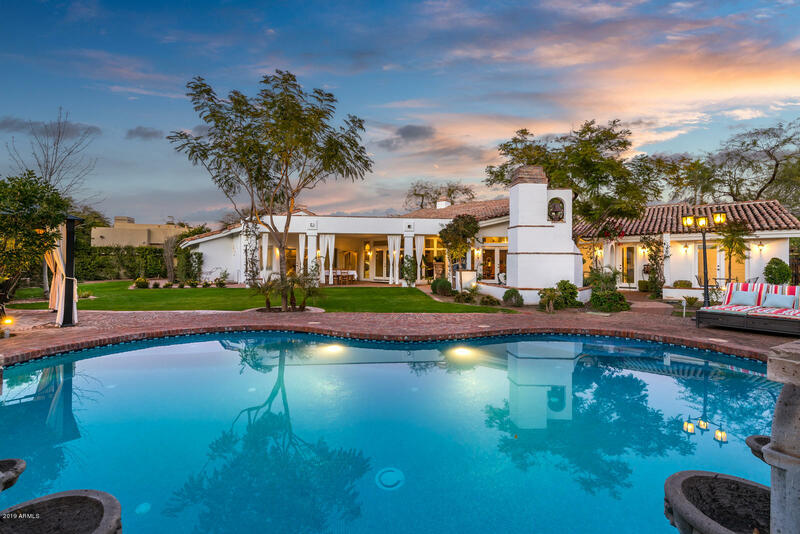 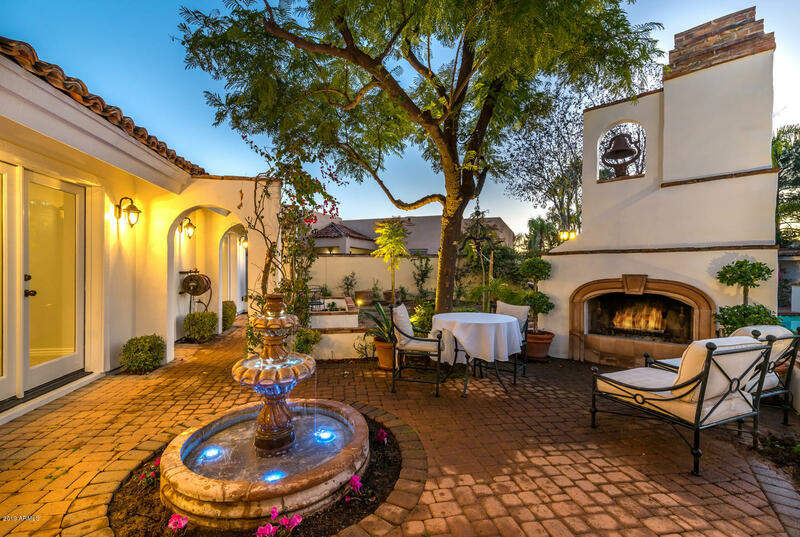 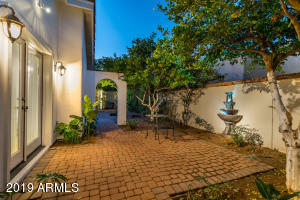 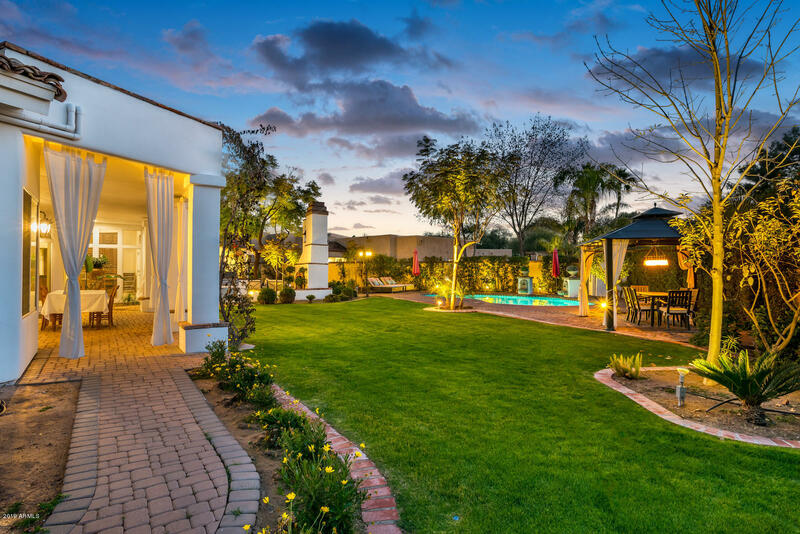 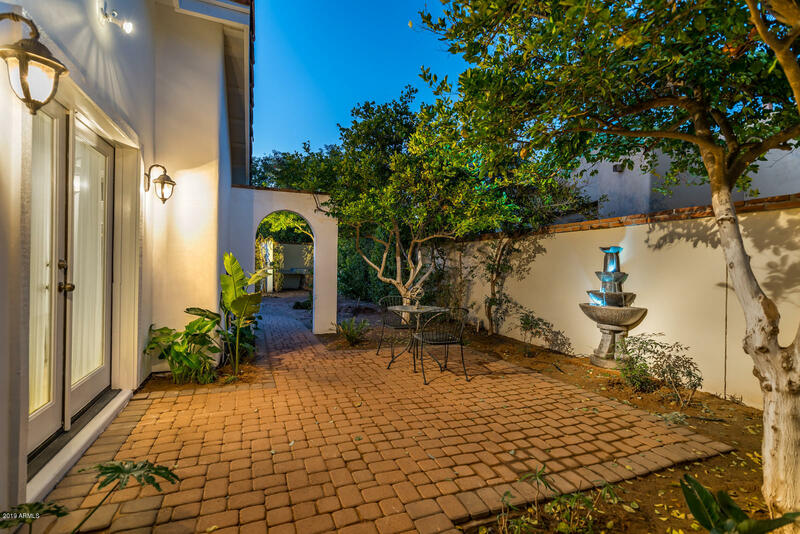 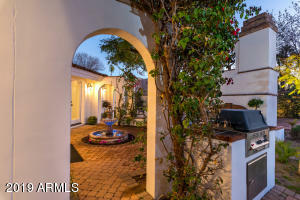 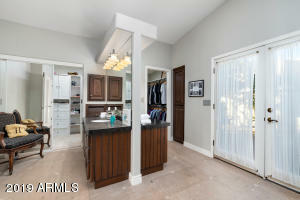 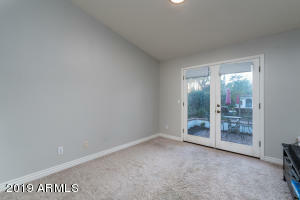 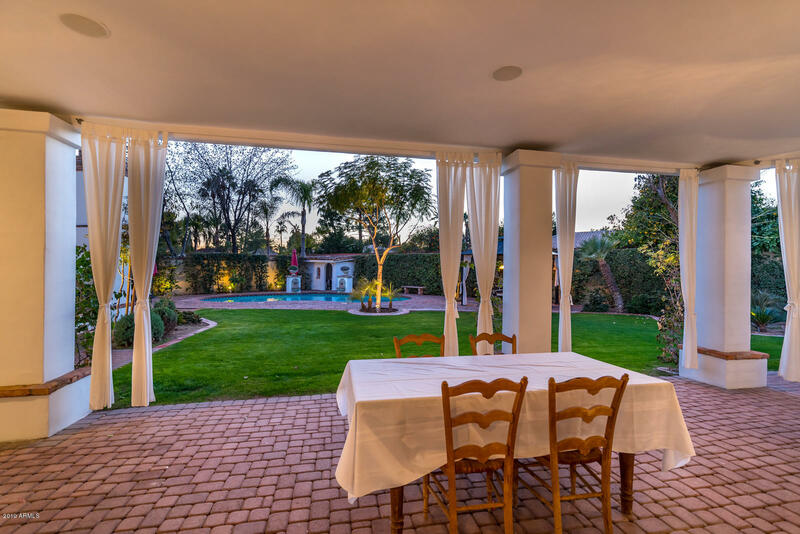 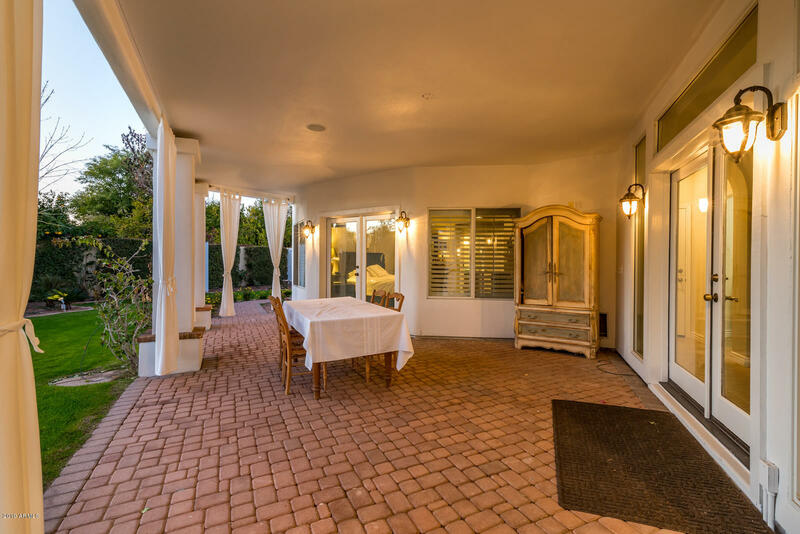 This delightful classic Santa Barbara style home is located in a lovely gated community. 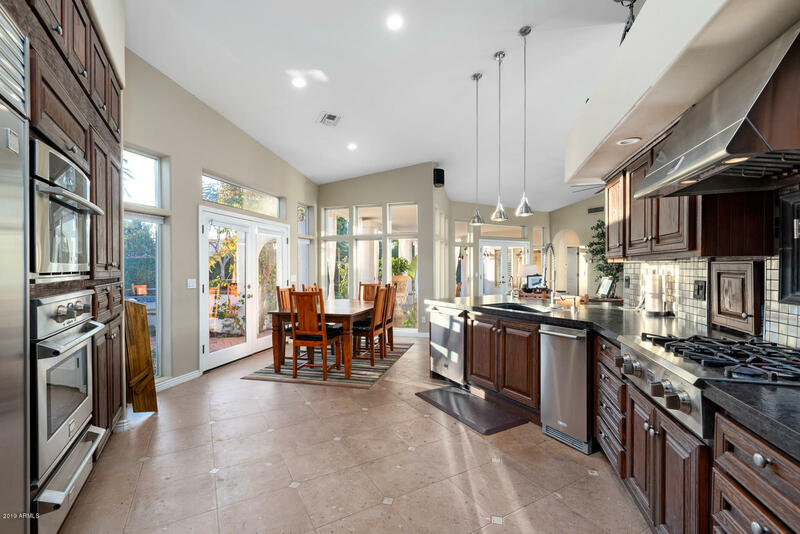 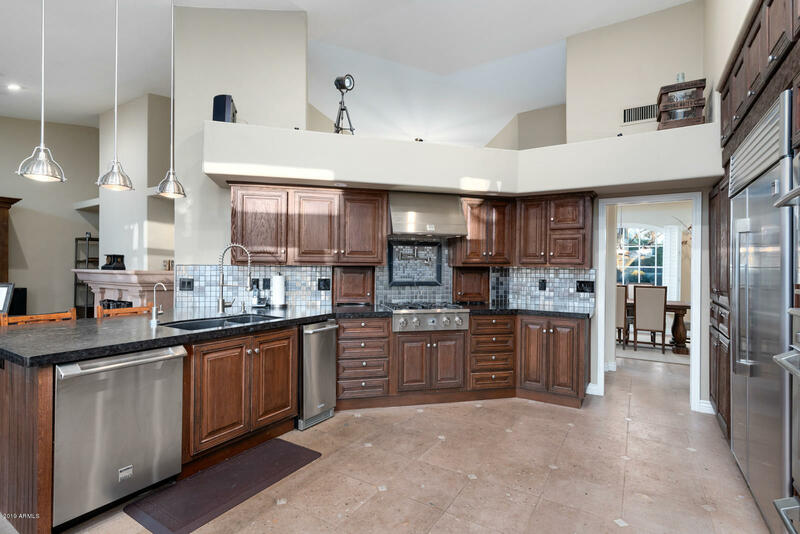 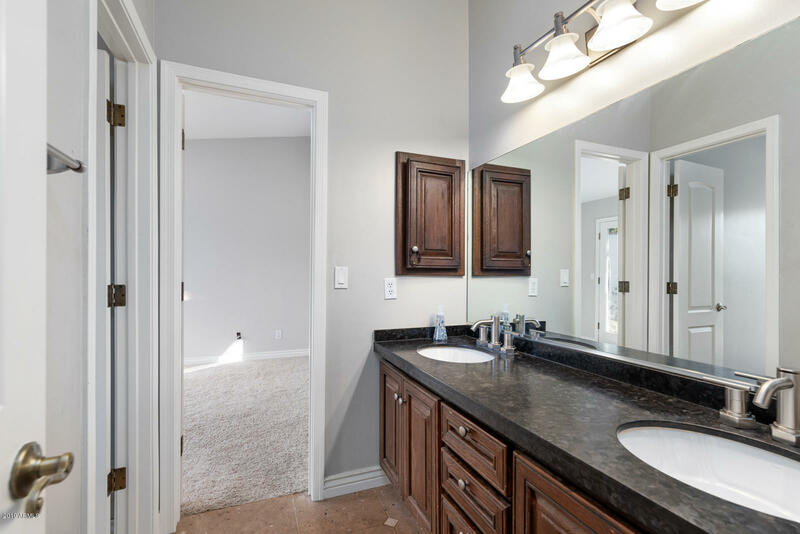 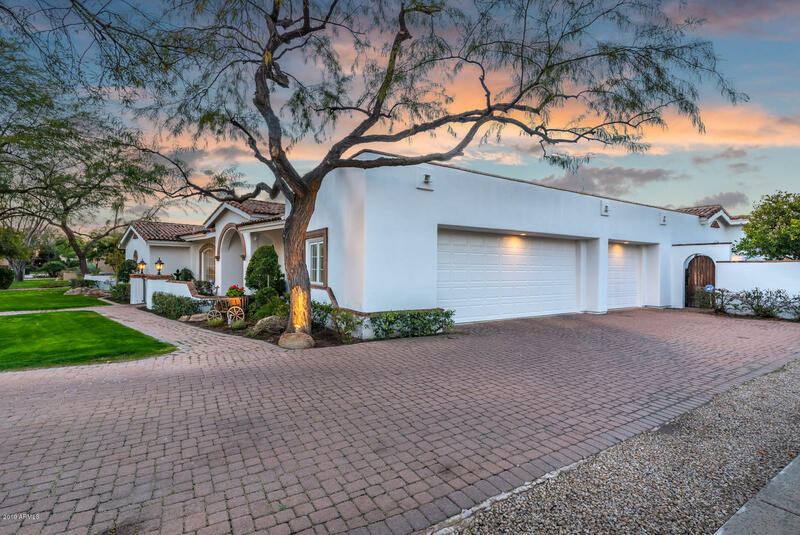 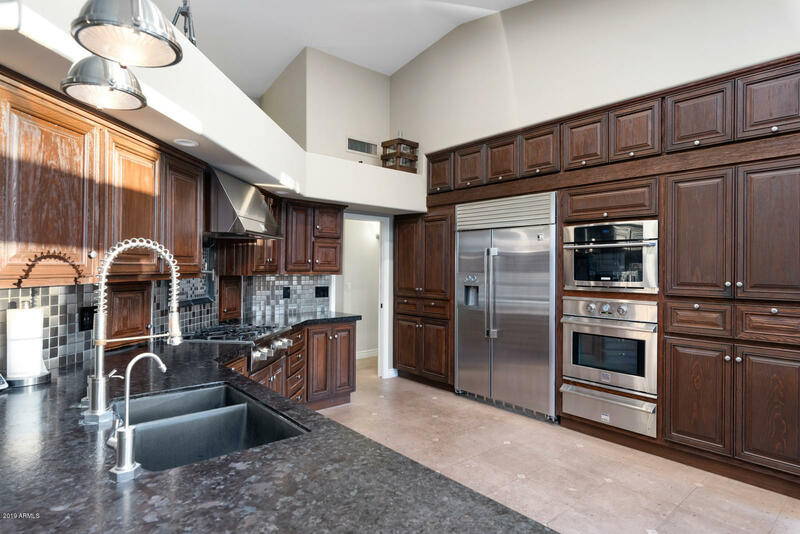 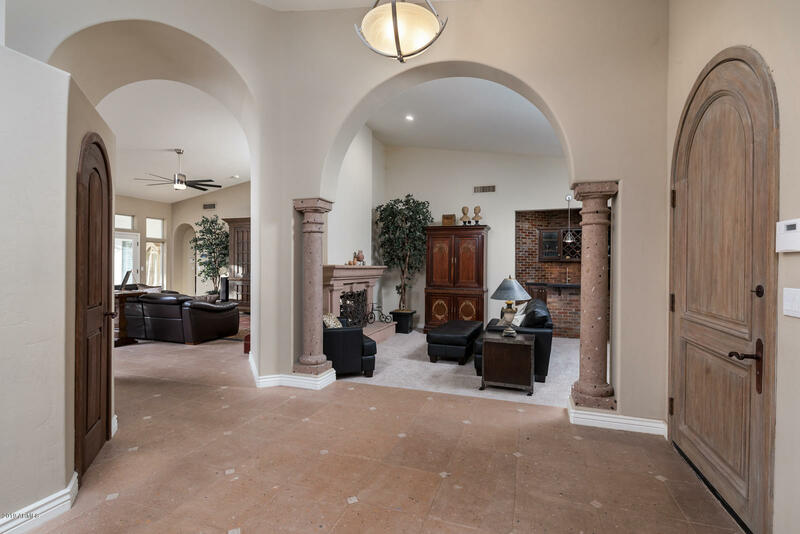 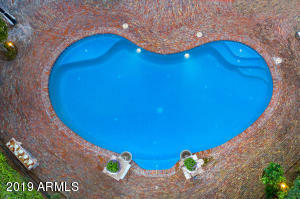 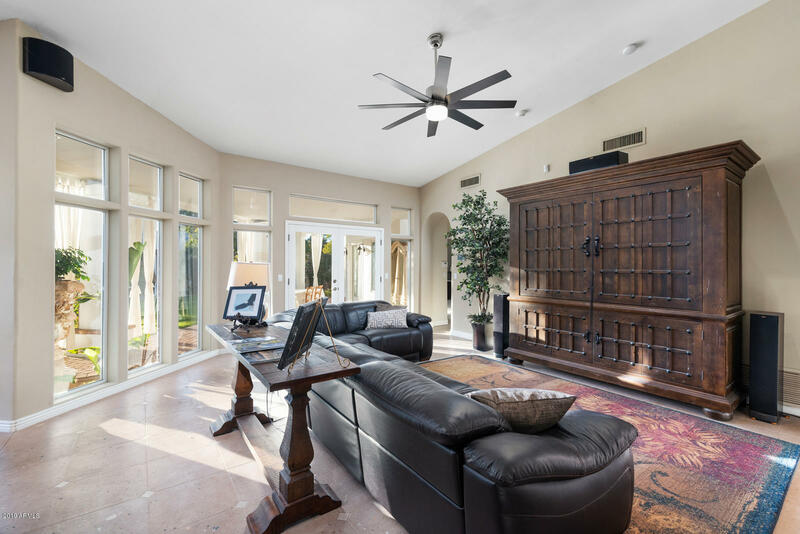 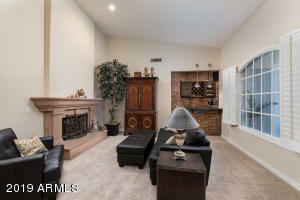 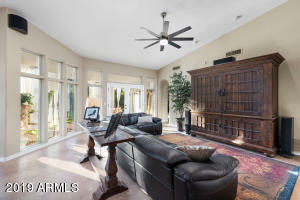 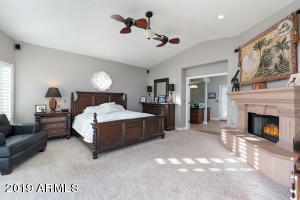 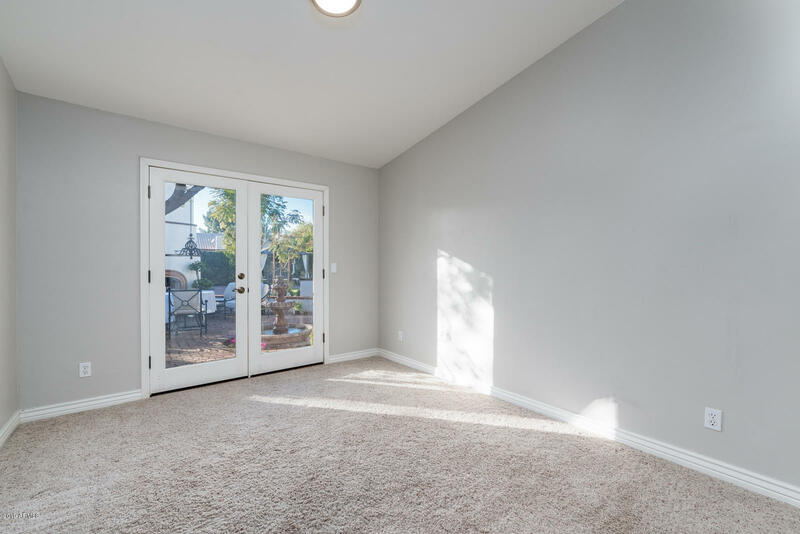 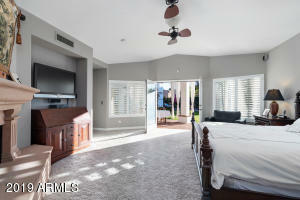 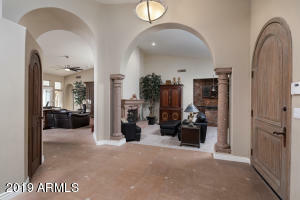 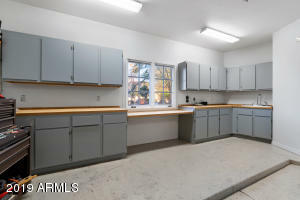 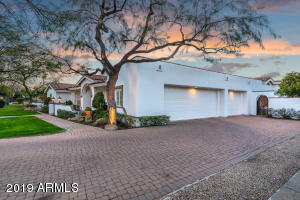 A quiet neighborhood with very easy access to the 101 Freeway and an easy drive to Central Phoenix or Scottsdale. 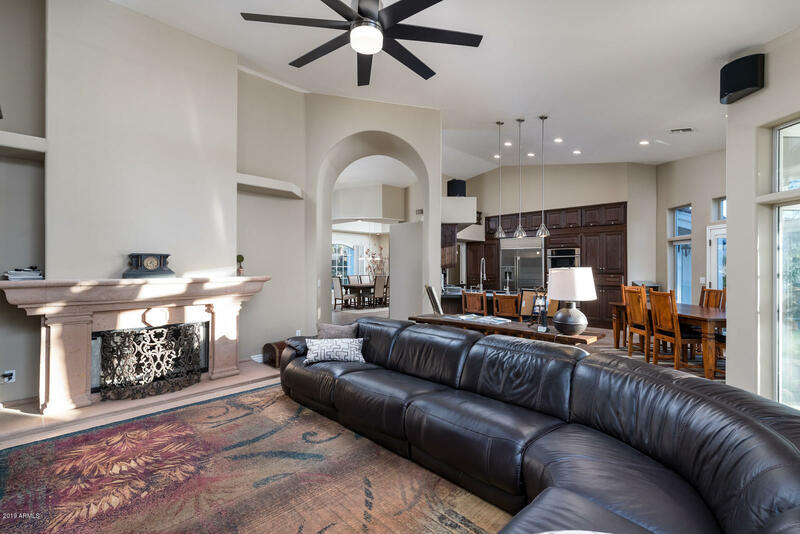 Owner has beautifully landscaped this home featuring lush yards, outdoor fireplace, large patios, pool offering a truly inviting place to relax or entertain friends and family. 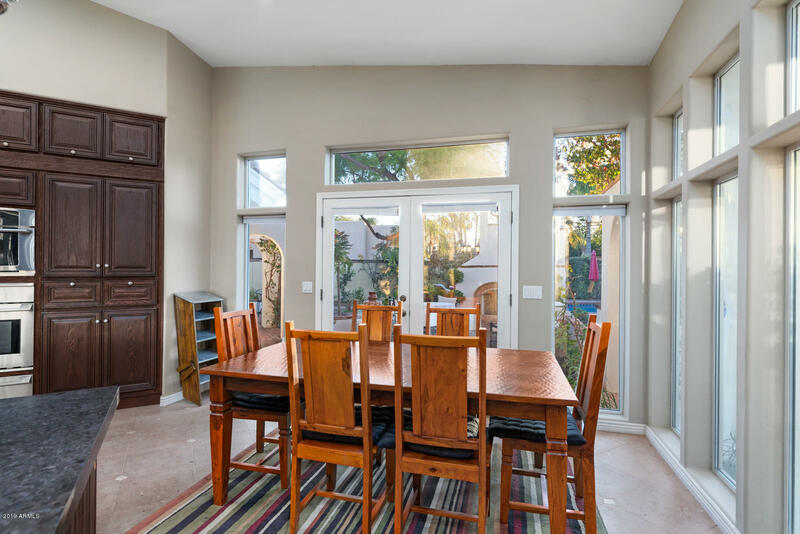 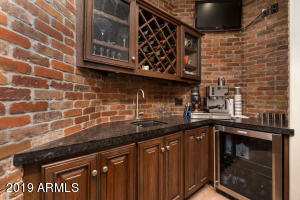 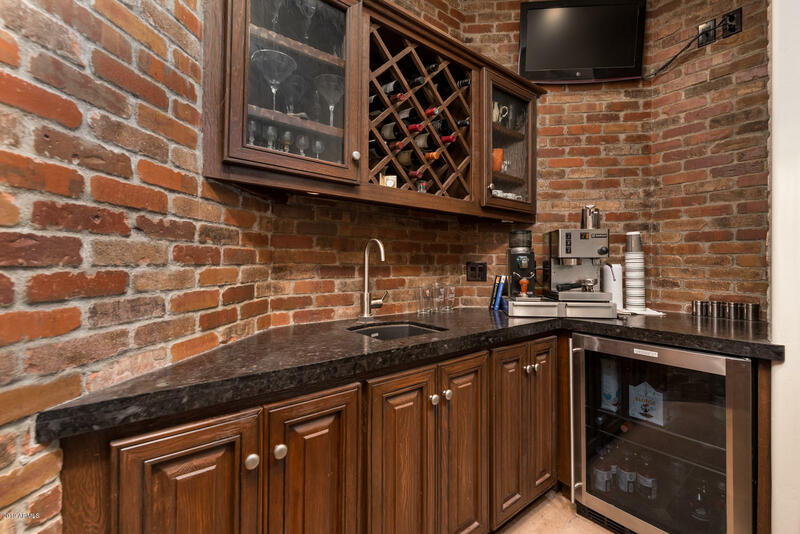 Indoors it offers a great chef's kitchen, stone floors, and relaxing views to the rear yard. The front entry is equally charming, with beautiful curb appeal. 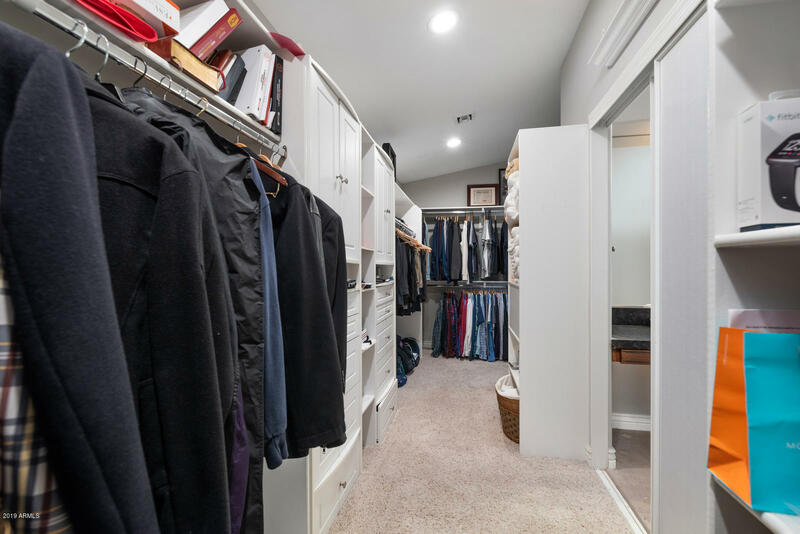 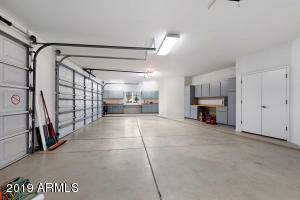 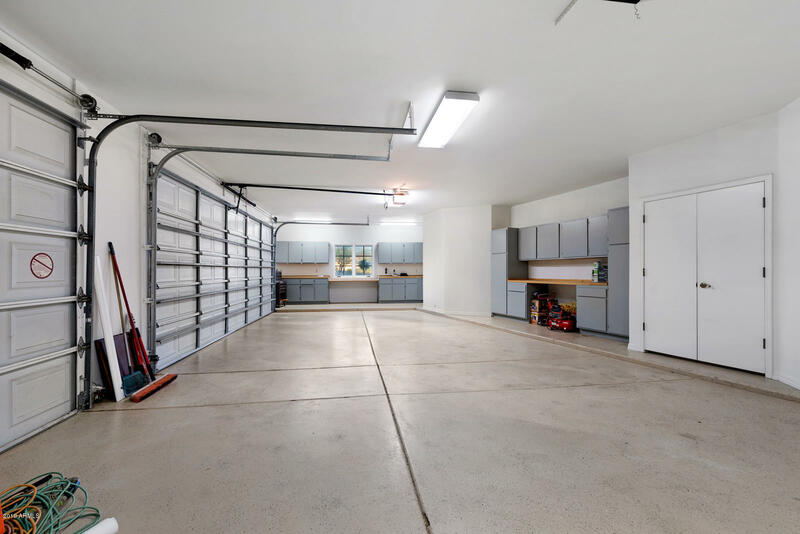 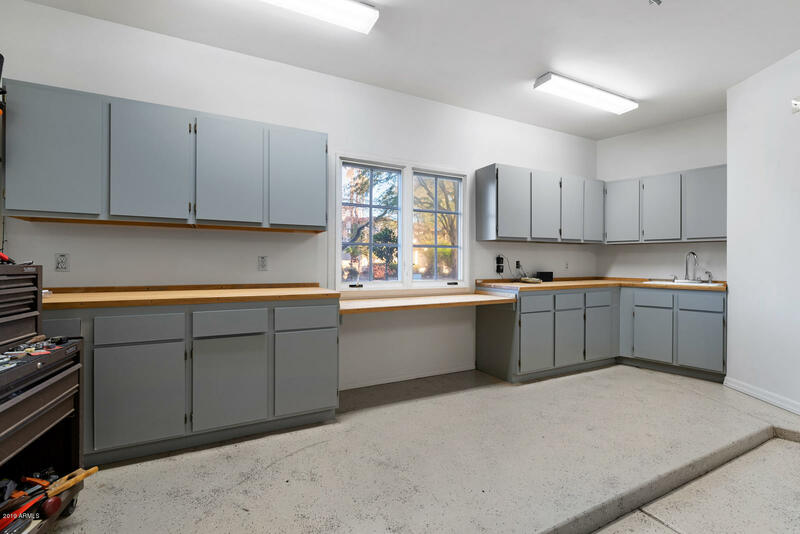 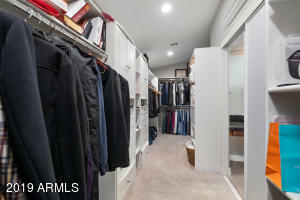 Most important to some it features a large three car garage with extra spaces for hobby equipment or extra storage. 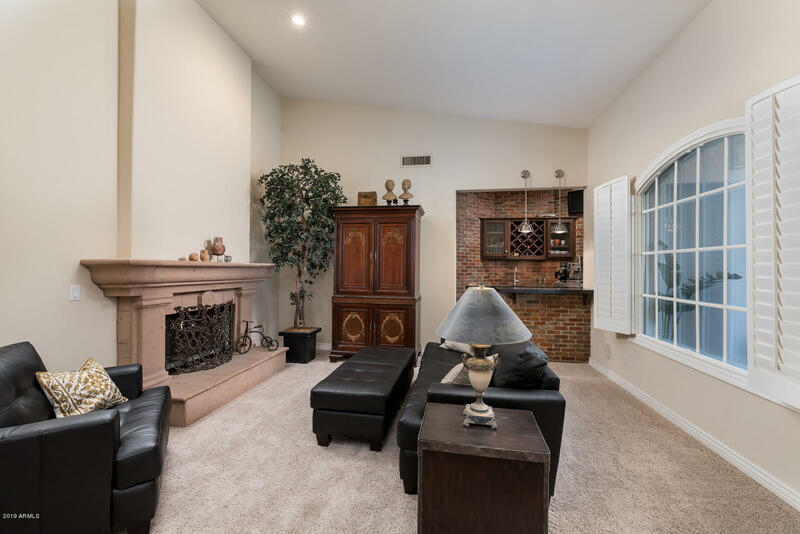 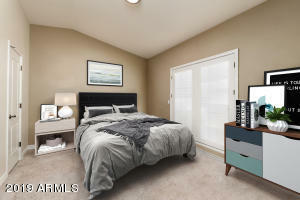 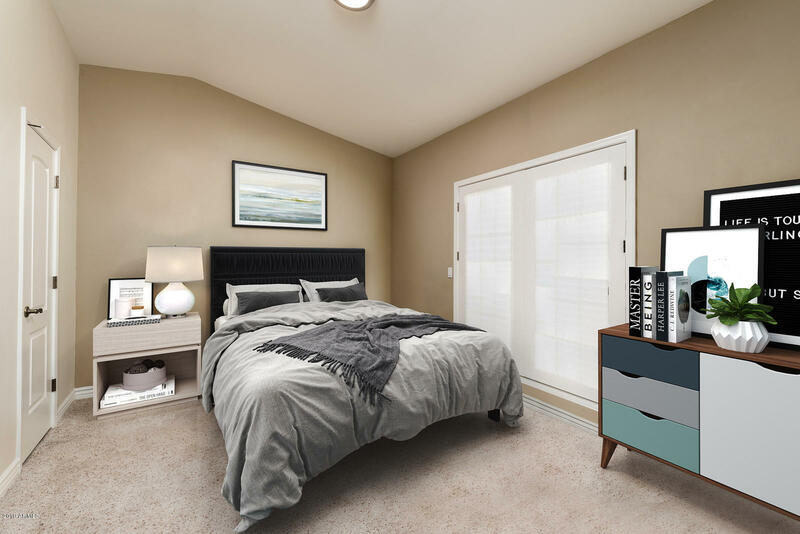 Don't miss seeing this wonderful home - Contact us today!